Tashly Bookkeepers Blog – Recently, DocuSign detected an increase in phishing emails sent to some of our customers and users – and we posted alerts on the DocuSign Trust Center and in social media. The emails “spoofed” the DocuSign brand in an attempt to trick recipients into opening an attached Word document that, when clicked, installs malicious software. 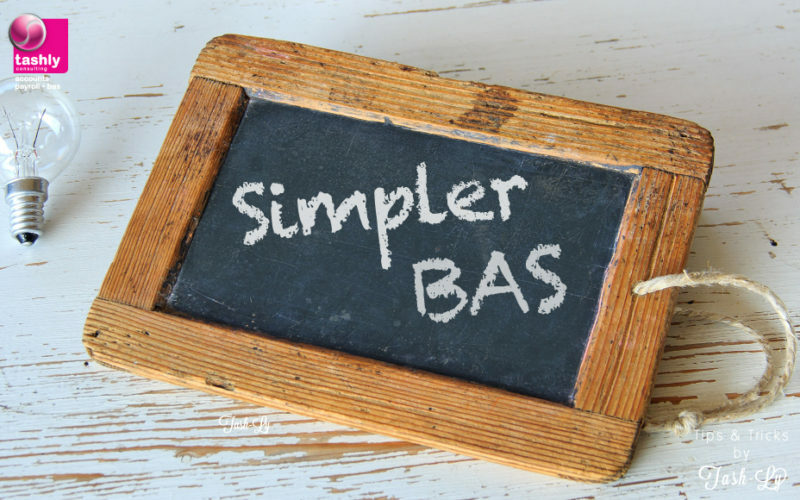 Tashly Bookkeepers Blog – Simpler BAS means compliance will get even easier for small businesses using Xero. Simpler BAS will reduce the number of GST labels that you have to complete when you report GST to the ATO.